School-based grants allow schools the opportunity to implement strategic projects that contribute to the success of the school community. 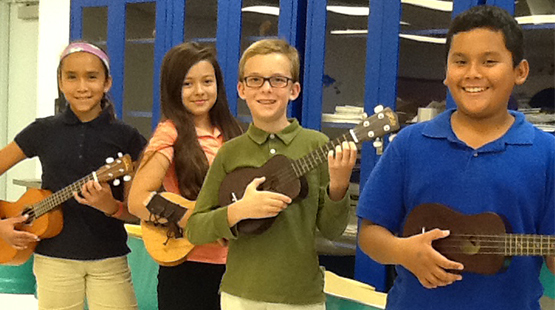 The Lucie Jenny MacCarthy Music Fund of the Community Foundation of Collier County is an example of a fund that allows Champions For Learning to leverage resources to provide opportunities for instruments and experiences in music. Another example is the WINGS Fund (Women in Naples Giving Support), which provides clothing, life skills and mentoring support for middle school aged students, currently in Manatee Middle and Golden Gate Middle. Interested in funding a Collier County grant?